This book is based on control valve training presentations that I gave a variety of engineers and instrument technicians over the past 25 years. In my years of applying control valves and teaching others to do the same, I gained a pretty good idea of what a person who deals with control valves needs to understand and how to best explain it to others. 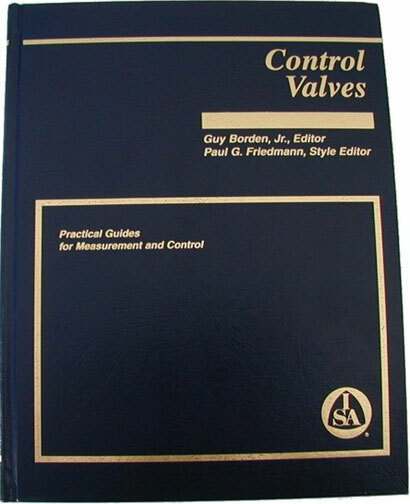 This book is not intended to duplicate the several very good books on control valves, the most notable of which is the Fisher Control Valve Handbook which gives a little bit about everything there is to know about control valves. My book gives in depth detail about the key things a person who applies or otherwise deals with control valves needs a clear understanding of. I have included in the PDF below a preview of the book, including the table of contents, so that a prospective buyer can get an idea of its scope and type of content. -Behavior of both gas flow and liquid flow in control valves. Valin Corporation, my former employer, is the publisher and only distributor of the book. It can be purchased from Valin's website by ﻿clicking here. The material in this book is based on Microsoft® PowerPoint® presentations that I have presented over the years to a broad range of engineers and technicians. The content of this book consists of slide images along with detailed explanatory text. -Review of engineering mathematics as it applies to process dynamics including the Laplace transform. -An overview of process dynamics including a discussion of transfer functions. 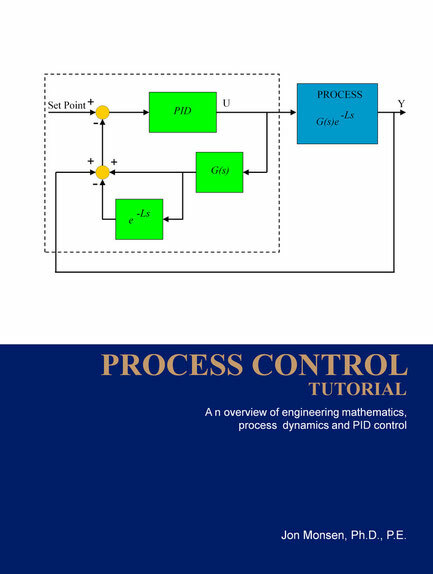 -An introduction to PID control and a comparison of loop tuning methods. The book can be downloaded for free from the link below. If you want a printed copy of the book, It can be purchased from Lulu's website by Clicking here. - First of all, when I was at Metso, I was a member of the Nelprof design team. I have used the various versions of Nelprof on a daily basis for over 20 years and have always liked using it. - Unlike many valve manufacturer supplied valve sizing programs that only support valves of that manufacturer, Nelprof also includes generic data files for most of the common control valve styles. - I am only aware of two control valve sizing programs besides Metso's Nelprof that can produce installed gain graphs which can give a great deal of insight as to how well a particular valve will be able to control a particular process. I talk about this in a couple of the links in the “Links” page and in considerable detail in my book Control Valve Application Technology. One of the other programs is used by a major control valve manufacturer, but the last time I checked was not being made available outside of that company. The other is a very good commercial software that, at least by my standards, is fairly expensive to purchase. Because the Nelprof program has so many features it can take quite a while for one to become familiar with them all. If you will take the time to read this booklet (free download below) it will significantly improve your experience with Nelprof. The valve sizing worksheets available for free download on the Worksheets page can also graph installed characteristics and gain. The Step-by-Step guide in this download is compatible with Versions 6.0.3 through 6.2.6, although you might see minor differences from the screen shots in this book depending on which Nelprof version you are using. On 5/17/18 Rev 1 of Using Nelprof was replaced with Rev 1a. The only change from Rev 1 is that the first line on the first page after the cover was changed to state that the Guide is applicable to Nelprof Versions 6.03 through 6.2.6. Metso is now offering a free download of Version 6.2.6. I have found the Metso "Flow Control Manual" to be an invaluable source of information on the application of control valves and recommend it as reading and reference material to anyone who is seriously involved In the use or application of control valves. Plus appendices containing useful reference material. 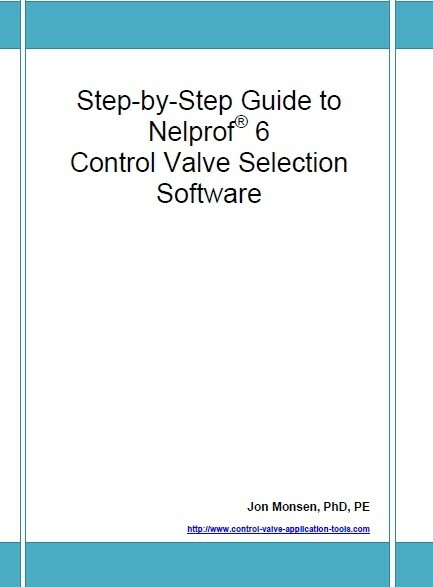 The Flow Control Manual has been distributed as part of Nelprof for many years. 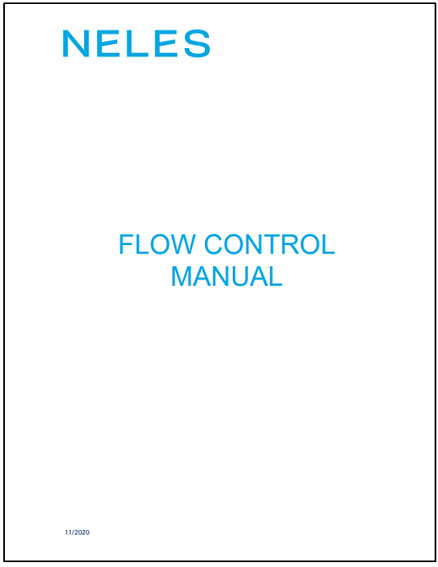 Recently one of my readers did a search on Metso's public web site (www.metso.com) on the words "Flow Control Manual" and came up with a location where the Flow Control Manual can be downloaded at no cost. 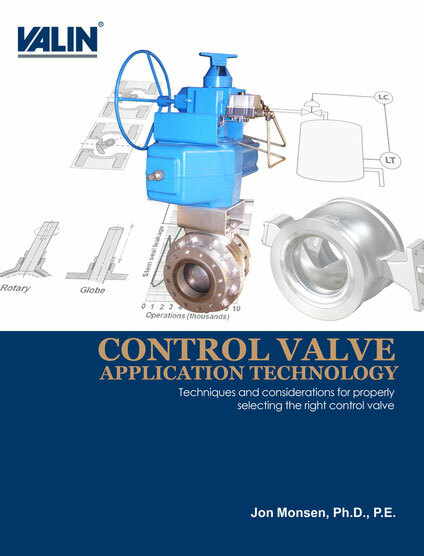 This is an excellent book published by the ISA covering a broad range of control valve related topics. It consists of 23 chapters written by a number of respected control valve experts.